Do you know how often people of color get asked about racism? A lot. It’s about time someone flipped the question on its head. Who better than the gifted Toni Morrison? 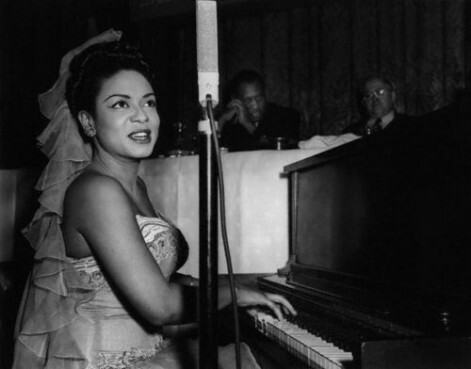 A performance by Hazel Scott from 1943’s “The Heat is On”– two pianos, one brilliant woman!